This entry was posted in Food and tagged Bangkok, Beetroot, Dining, food, quince, Risotto, Thailand by christao408. Bookmark the permalink. Haven’t ever had a golden beet borscht. Would be interesting to try. It definitely looks spectacular. The colors are great. How was the taste? 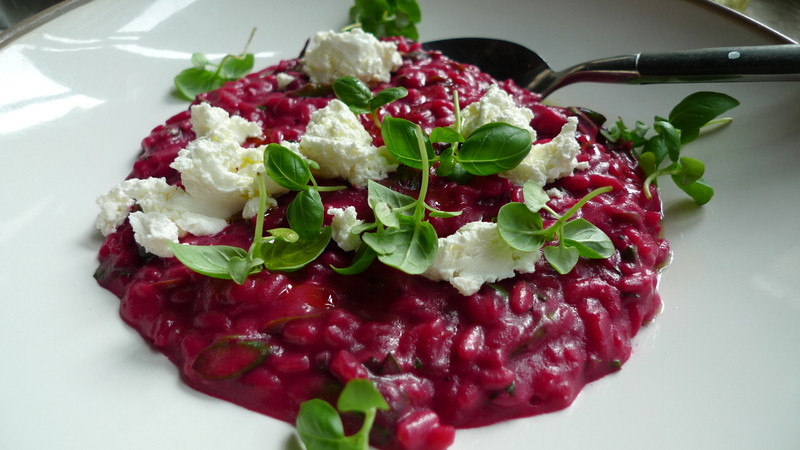 that beetroot risotto looks damn inviting. 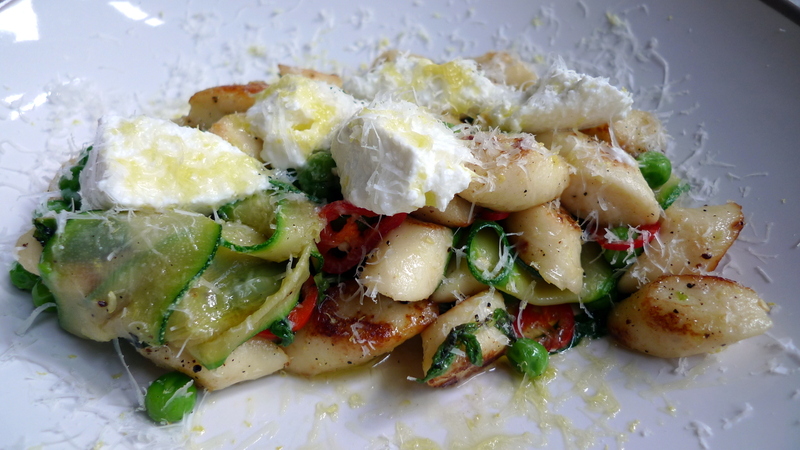 you have reviewed this place numerous times and i have yet to try it out. a must place to visit the next time in bangkok. Well, there are places I would put higher on the list but if you are here for an extended stay, sure, add it to your list. After seeing that eye-popping risotto, I had to drop in. Ha ha… they say bright colors attract attention. Guess it worked!